The NHS Grampian health board will today be asked to approve a revised action plan aimed at tackling a shortage of nursing and midwifery staff in the north-east. A report issued ahead of the meeting said the recruitment of nurses, midwives and healthcare support workers had been identified as “both a priority and a challenge” to the board. The Nursing Resources Utilisation Implementation Group (NRUIG) was set up in August 2013 to address the issue. However, the report states the group “still has work to do” and has been called upon to “refocus its effort”. The health board will today be asked to approve the revision of the NRUIG action plan and terms of reference in relation to current nursing and midwifery staffing issues. The plan includes launching a “work whilst you study” recruitment drives, as well as similar schemes to encourage nurses to return to practice; focusing on retaining staff and better mentoring students and newly-qualified nurses. 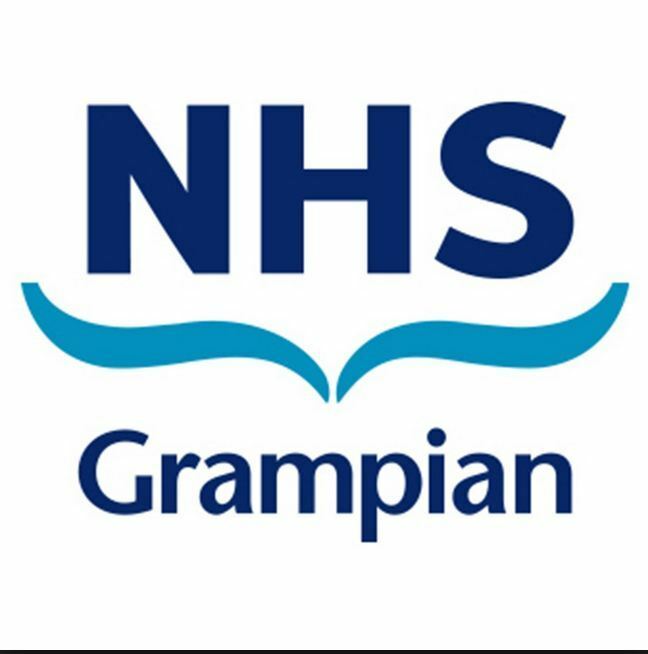 Members will hear the nursing and midwifery workforce has “not necessarily kept pace” with “a significant degree of change” within NHS Grampian in recent years. The health board has one of the highest staff vacancy rates in the country, with 289 nurses and midwives being sought in August this year. In early 2014, £2.1million was allocated to the health board for investment in additional nurse staffing by the Scottish Government, and in June a further investment of £630,000 for 18 nurses was approved.